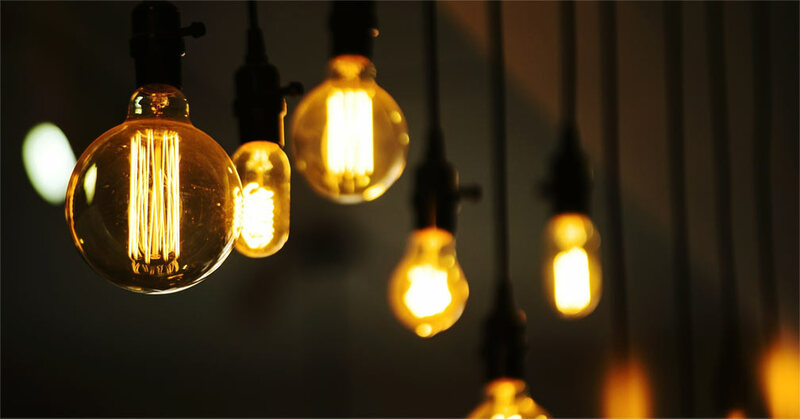 Customers usually suffer from costly bills especially in winter months, but they do not pay attention to the most consumption method that is lighting. They turn on the light all the day without noticing that lights become costly. So reducing the lighting costs would become one of the most significant challenges during winter season for all customers, especially energy managers. The best way for any customer and any company to save energy lighting is to start by monitoring energy usage. Once your customer know which lighting systems use the most, it will be much easier to come up with an energy lighting-saving process. Your customers should turn off the light when there is no use for the light or when lights are not necessary for security and safety. Ask them turn off lights in unoccupied areas and remove excess lighting. Natural light is free! Advise your customers to utilize natural light as much as possible such as skylights and windows over artificial lighting which costs money to generate. Let your customers make sure to choose the best areas where the natural light creates fair visibility. When your customers need to reduce lighting energy costs in winter, they can change using light bulbs. If they were using older outdated lamps, they would be able to benefit and save lighting costs by switching to LED lamps. 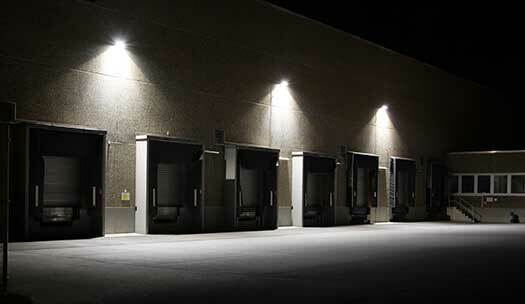 Using these lamps can show less energy to create better illumination, which can definitely save on lighting energy costs while providing perfect satisfying illumination your business needs. 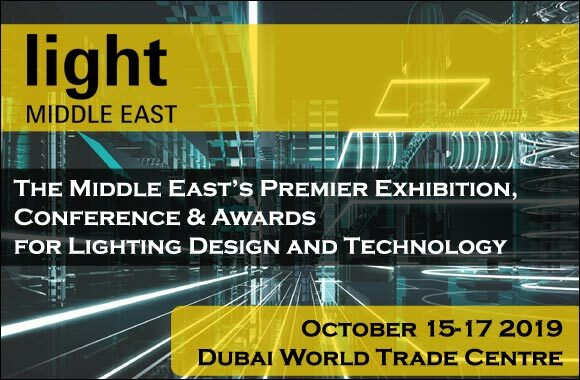 For further information about LED, follow the link. Crystal Palace experts recommend all customers to take these effective ways in consideration while reducing lighting costs during winter months. Customers should switch all their lighting lamps to LED, use natural light rather than artificial lights and turn off lights when it is not in use. Crystal Palace Lighting, a full lighting solution provider, offers for its customers a range of LED fixtures. Contact us for more information.